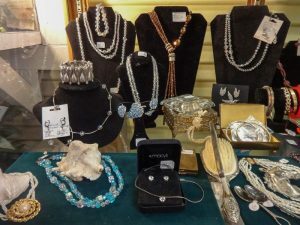 We often mark great events in the lives of our families with the purchase of fine jewelry such as diamonds, emeralds, or pearls. 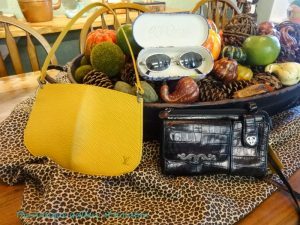 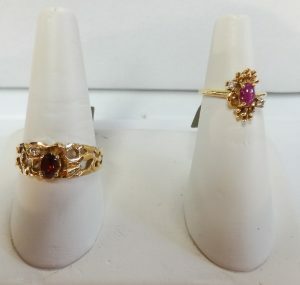 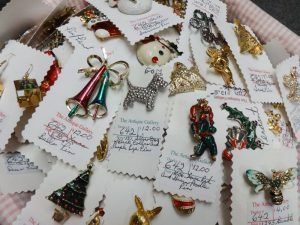 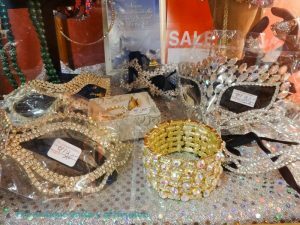 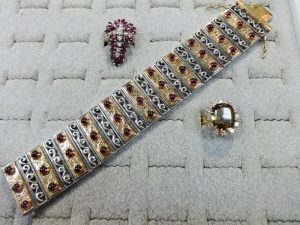 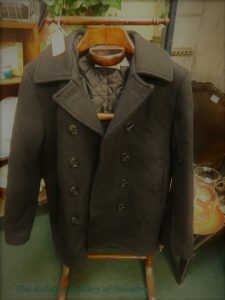 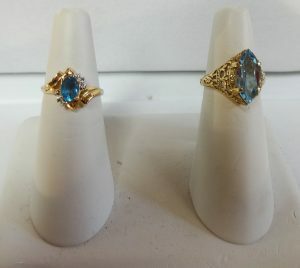 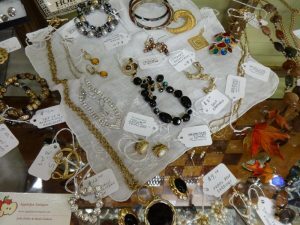 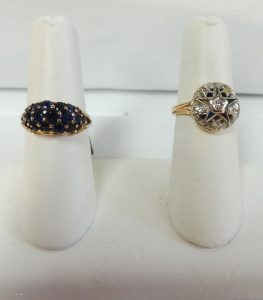 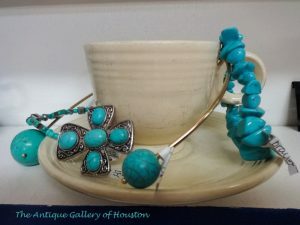 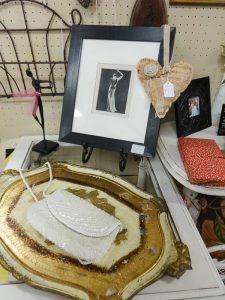 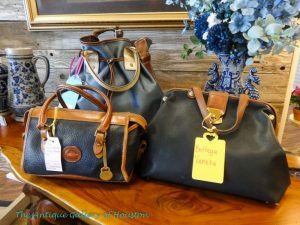 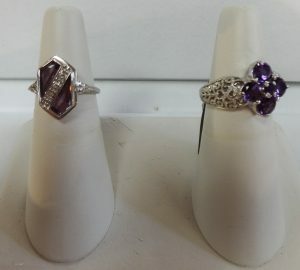 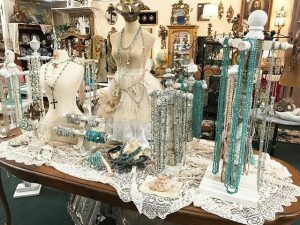 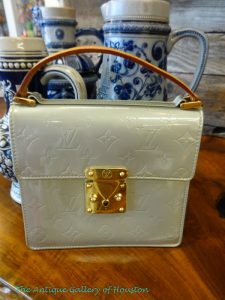 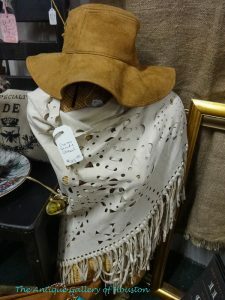 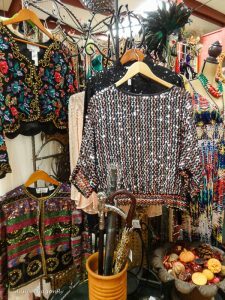 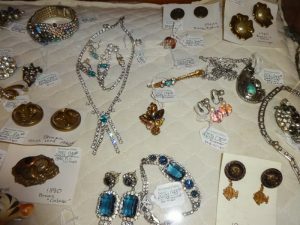 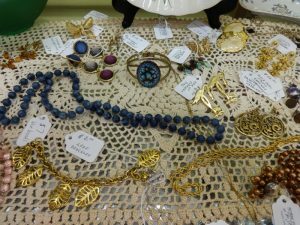 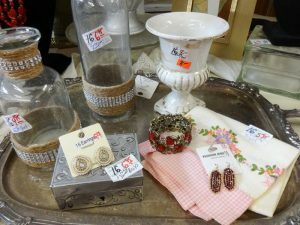 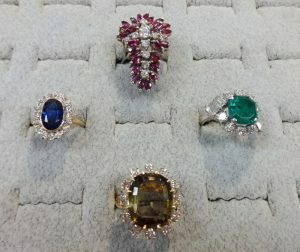 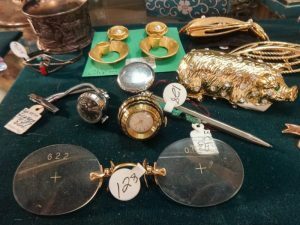 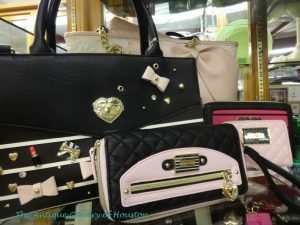 Antique or estate jewelry, designer jewelry, rings, bracelets, necklaces, chains and earrings are sold by several dealers within booths found at the Antique Gallery of Houston. 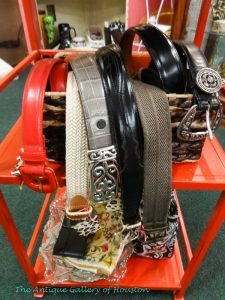 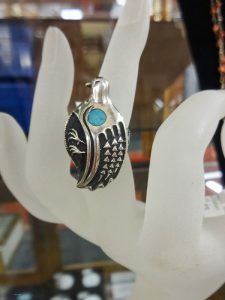 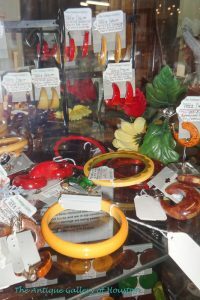 Other dealers with antiques such as Bakelite or Native American jewelry are located in our showcase area or locked showcases within the dealer’s booth. 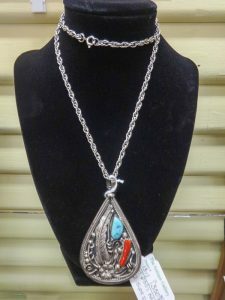 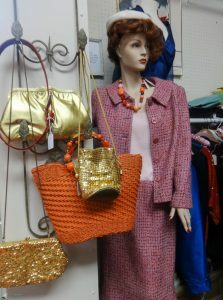 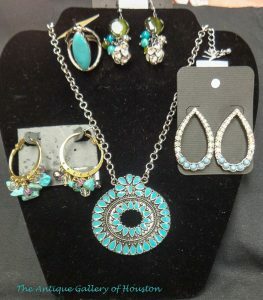 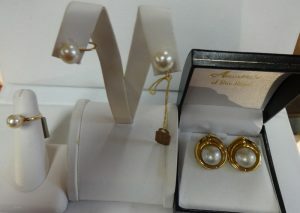 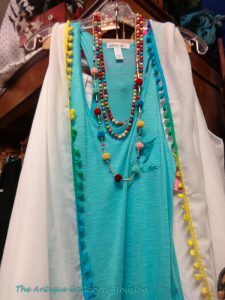 Casual jewelry is available from a number of dealers. 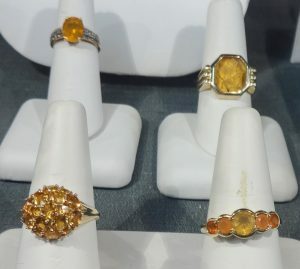 There is something in every price range.